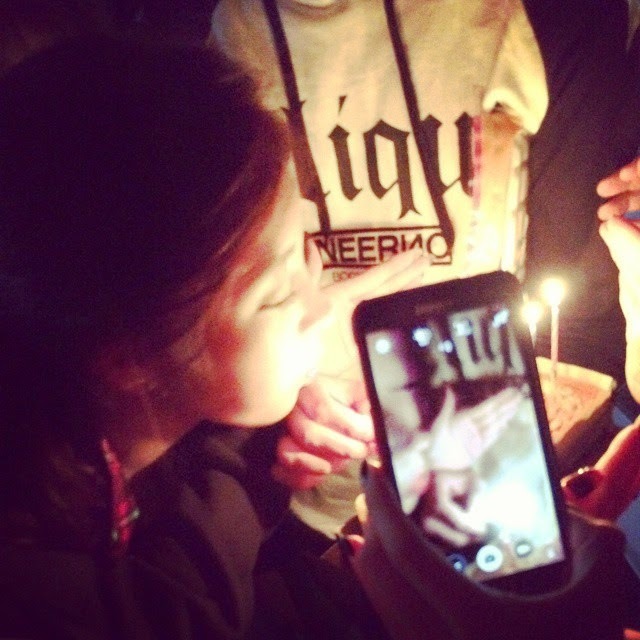 Home » Pictures » Soyeon » T-Ara » T-ara celebrates SoYeon's birthday with their sweet greetings! T-ara celebrates SoYeon's birthday with their sweet greetings! We have been partying since T-ara's comeback but today's another special day to celebrate! 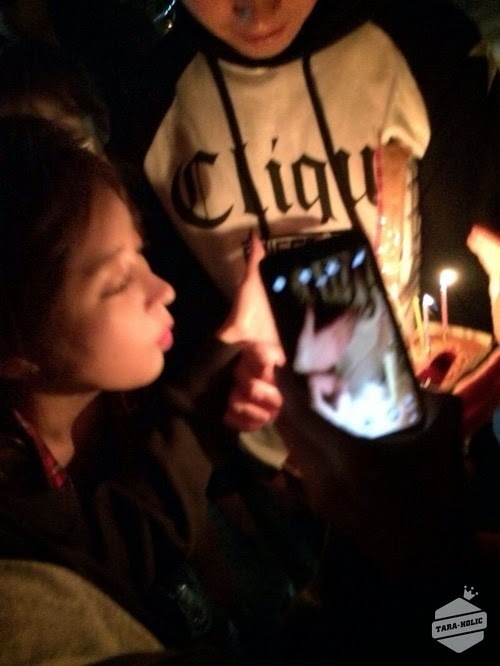 The girls of T-ara were up to celebrate it, and here are their adorable greetings and pictures for the birthday girl. 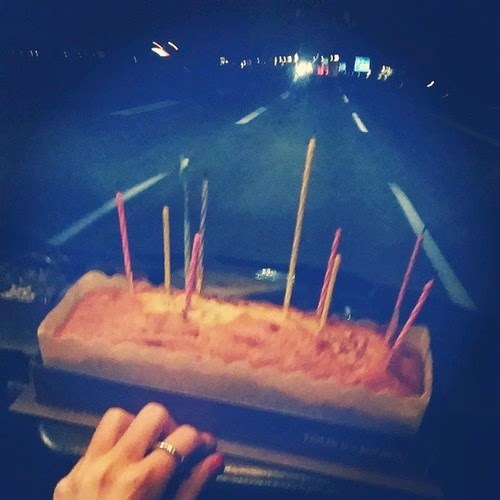 Let's start with Soyeon first who shared, "A birthday held on the expressway Thanks for being the first (to celebrate my birthday) my people ♥ #T-ara". 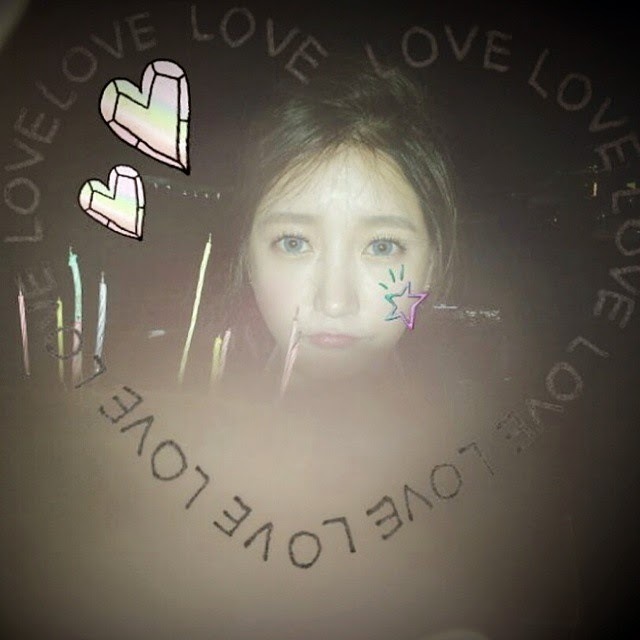 Soyeon also added, "A birthday celebration shot that Photographer Jeon Boram took and edited ♥ #Thankyou#Lo-…#Lo-…#LikeYou". Next is Eunjung who revealed,"On our way from Daegu to Seoul, our Soyeon unnie’s birthday happened so we got off the car and held a surprise birthday party that’s not really a surprise(ㅋㅋ)..! * We wanted to celebrate in a nicer placer with a pretty cake, but thank youuu unnie for happily accepting this (kind of celebration)-! Happy birthday!! !♡_♡ (It's so windyㅠㅠ)". And Boram with "Our Tom&Jerry connection* my roommate Park Soyani. It’s the same Soyeonie that always looks strong and talks wittily..But our kid is a kid with a soft heart and so many tears. Since I, unnie, know you well ..let’s gain strength and work diligently together in the future. 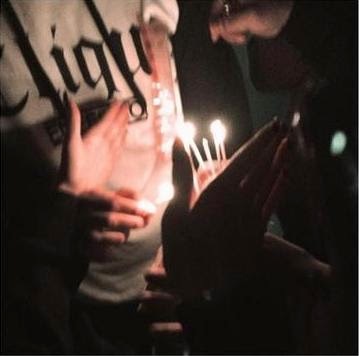 Sincerely, happy birthday♡eungheng". 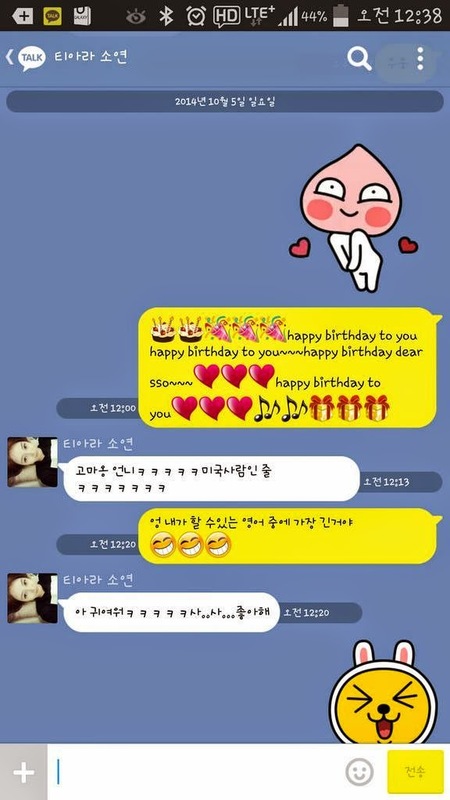 Qri also showed her cute side through her greeting as she wrote, "To Soyani who likes me..happy birthday..hing♡". 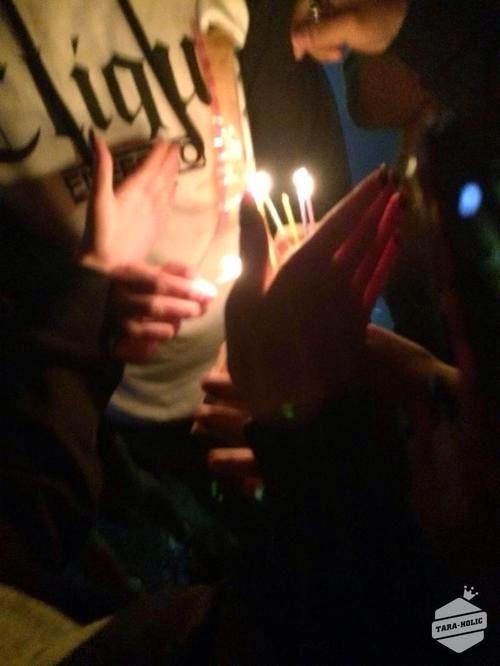 Qri: Happy birthday to you Happy birthday to you~~~happy birthday dear sso♥♥♥happy birthday to you♥♥♥. Soyeon: Ah cuteㅋㅋㅋㅋㅋ I lo-lo-...like you. Then Hyomin who wrote, "Please wish Song-nim a happy birthday!!!". 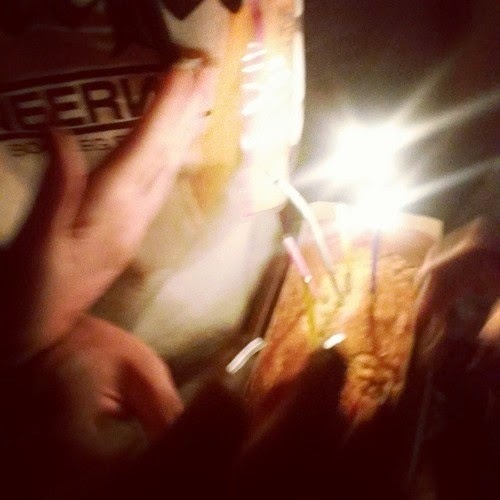 And last but not the least, Jiyeon who said "Happy birthday our Sso unnie!!!!"